Soft food doesn’t need to be boring. Risotto fits the bill quite nicely. 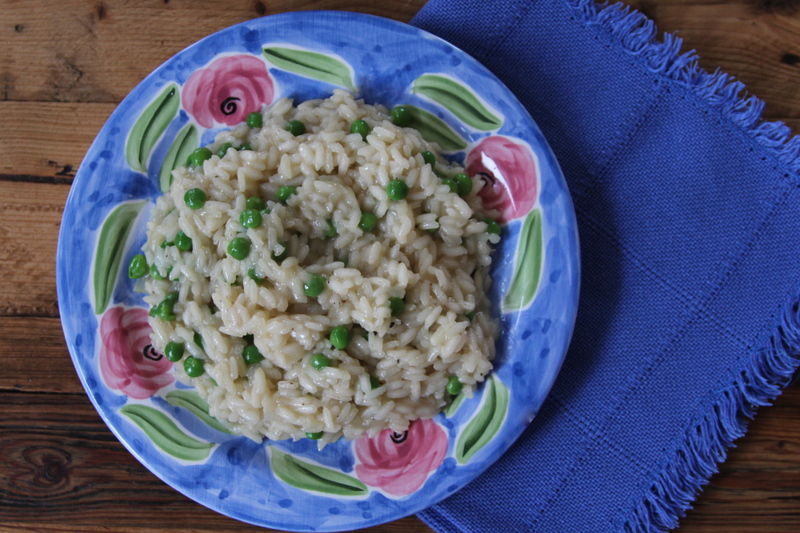 When I was in Italy last year I purchased a lovely handmade risotto pot from Cesare in Montepulciano. He’s one of Italy’s last coppersmiths – made the whole thing by hand. It’s heavy and beautiful!